In which the main character’s novel begins, following the story of a man discovering that he has super powers by accident, and during the writing of which only one other person shows up for the meeting, and then only to bring further disappointment. Starting today I’m going to (try) posting episodes of Lost and Not Found on Fridays. 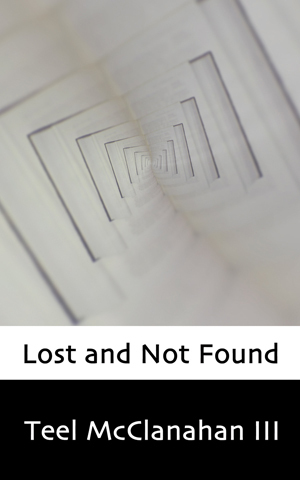 This is directly related to Lost and Not Found going live at Podiobooks.com today, with three episodes available at once. I’ll be trying to get both feeds updating at close to the same day in the future, so neither feed will really be ahead or behind the other, but this one will also have poetry and, in the future, short stories in the mix as well.